Chilled Ponds offers a variety of programs for our Figure Skaters, starting with our Learn-To-Skate USA classes, Freestyle Sessions, Public Sessions, and Private Lessons with our Olympically trained and certified coaches! To learn more about our Figure Skating programs and events, and to begin your Olympic journey to the top, contact us to speak with our Skating Director and coaches, or visit our facility! 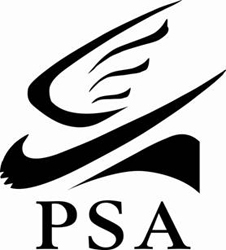 Visit the following pages to learn more about LTS USA, Chilled Pond's Skating Academy, US Figure Skating, Atlantic Ice Theatre at Chilled Ponds, Tidewater Figure Skating Club of Hampton Roads, and the Professional Skaters Association! P R O. S K A T E R S A S S N.
Bios of the Chilled Ponds Figure Skating Coaches can be found under the Figure Skating Tab, under Private Lessons. 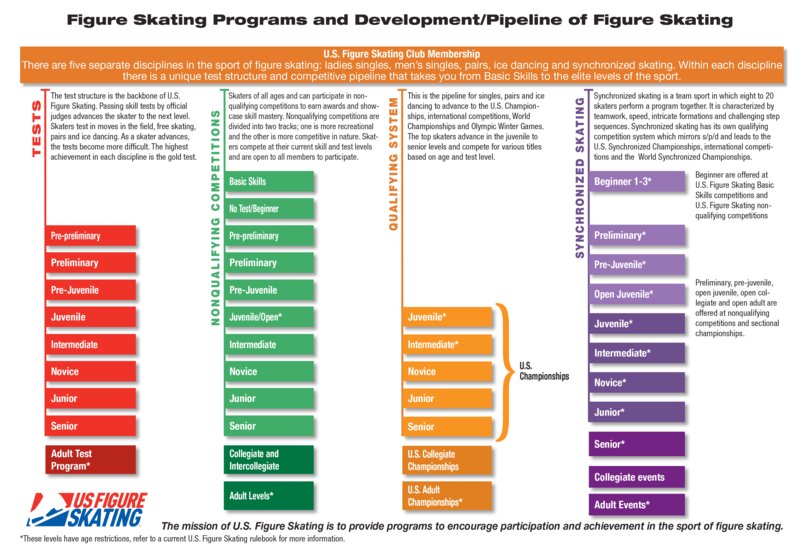 Take a look to see the wonderful qualifications of our Figure Skating and Learn-To-Skate Coaching Staff!